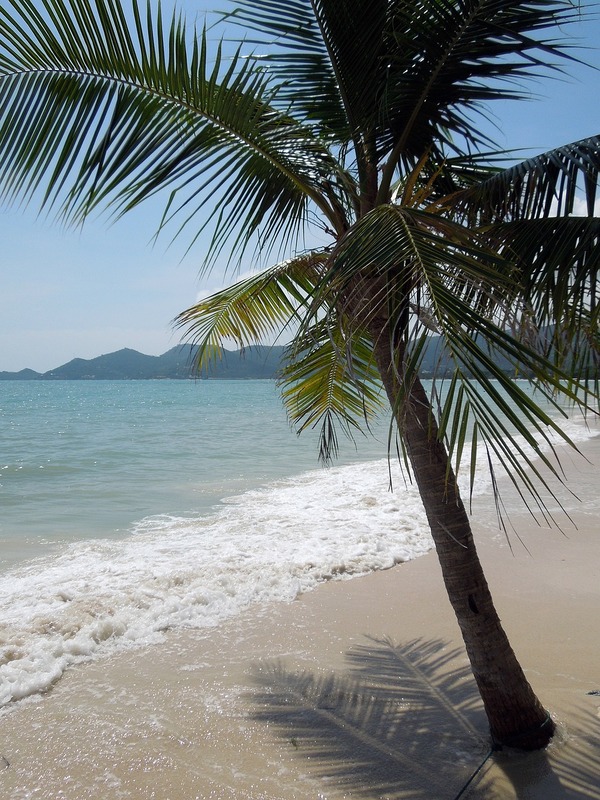 How can you not fall in love with Koh Samui?! We arrived in Koh Samui after an all night bus from Bangkok and a two hour Ferry ride. The bus wasn’t terrible – once they stopped blasting Argo in Thai! The AC was full blast, they give you blankets but you will want to make sure you bring a sweatshirt and long pants on board. The Ferry ride was wonderful! I was glued to the banister the entire ride. I was so smitten with the sea and limestone rocks jutting out of the water! Once we set foot on land our first action was finding somewhere to stay. We had no reservations which really freaks me out! I like having things planned! We had a few things listed in our itinerary which you can view in the post where I uploaded our whole itinerary. The next place we stayed was right down the beach and called Cactus! Cactus was very nice and was still only $15 a person a night for an a/c room. This area is a wonderful place to walk around. 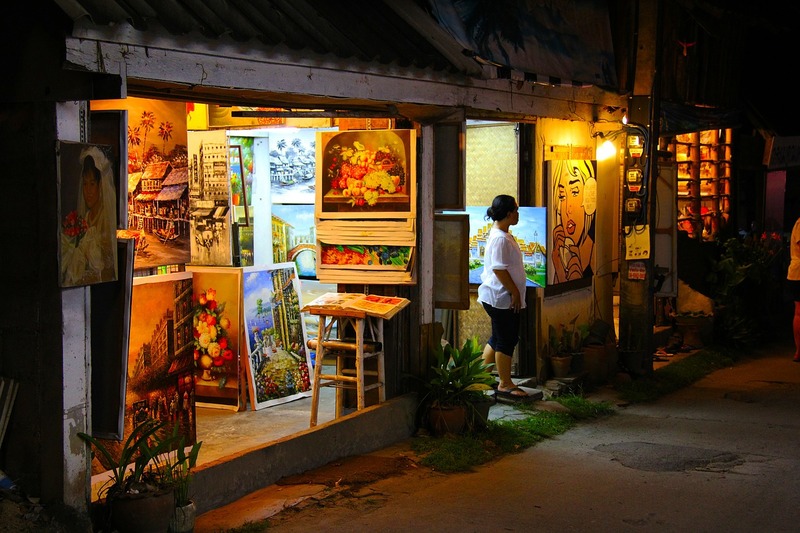 It is easy to visit the various restaurants and bars throughout Fisherman’s Village. 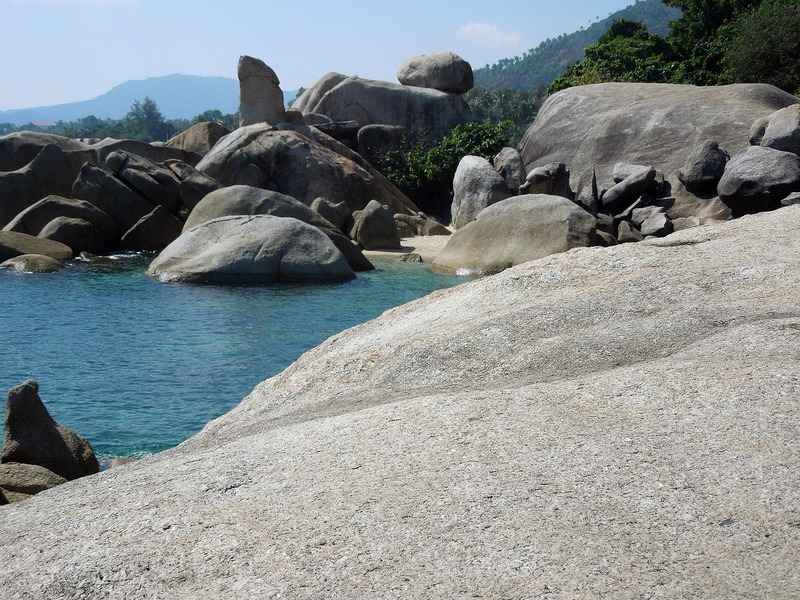 We were able to rent motorbikes which allowed us to go to Lamai Beach and see the interesting rock formations there as well as view a few waterfalls. These areas were fairly touristy but still worth a visit. Someone we met on the trip along with our friend got into a pretty bad motorbike accident. This put the kabosh on motorbiking for the rest of our time in Koh Samui. We were really lucky that no one was severely hurt. 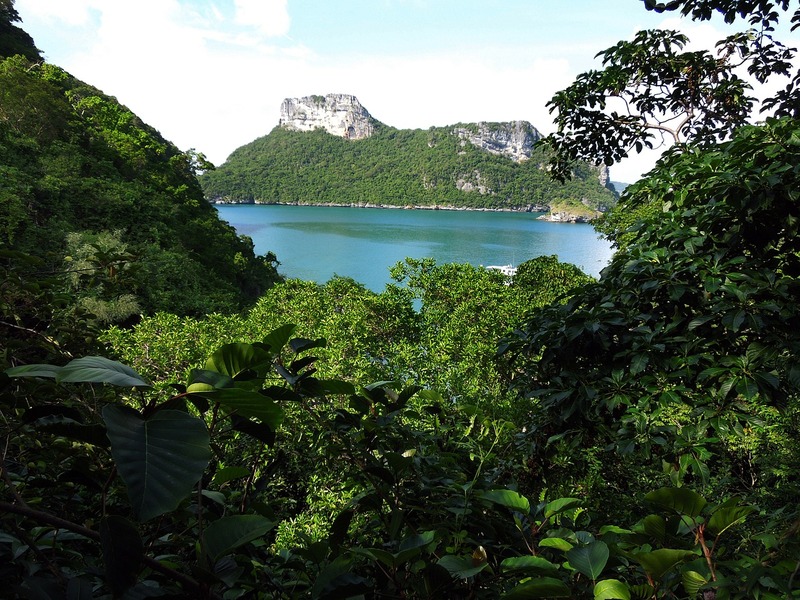 We went on a snorkeling boat tour that took us out to Anthong National Park. We heard it was really nice, but the snorkeling was terrible, probably due to all the tourist boats coming in and out everyday. It was really beautiful here but I am not sure I would go back… I think there are better ways to spend your time. The waters looked beautiful in the pictures! It is kind of sad to find out that, for whatever reason, the view while snorkeling wasn’t very good. Oh well……I’m thinking the Great Barrier Reef!!! When do you want to go? I am down!!! Or the Maldives? !